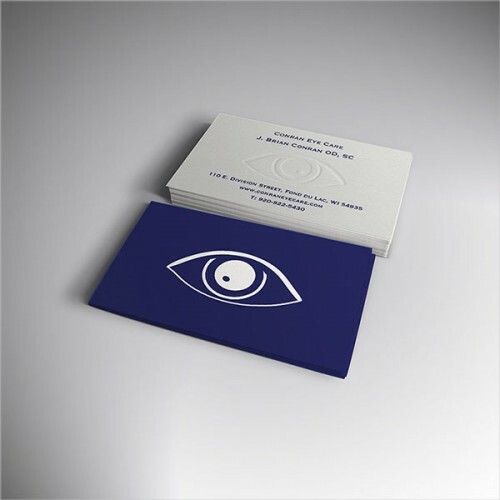 Business card is a medium to help your clients to memorizing your business aid and keep your business identity into their mind forever. 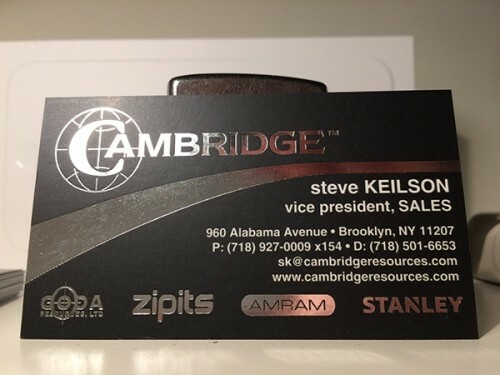 Selecting a business card which is suitable for your company/ business is not as easy as it seems like, there are so many things which one should keep in his/her mind while selecting your business card. 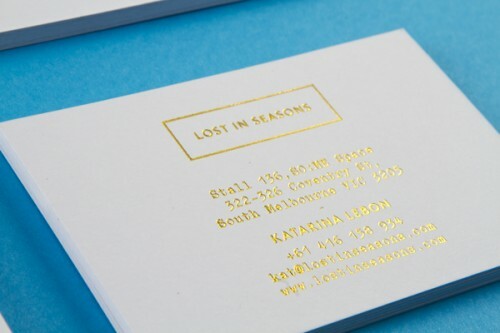 A foil stamped business card is far more attractive and creative as compared to any other business card. 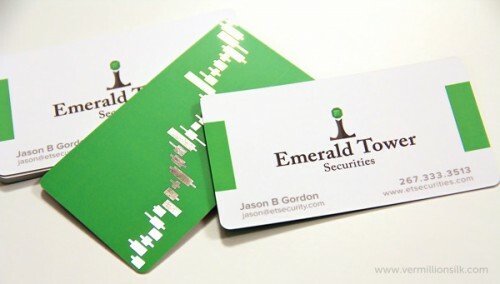 Today I am going to showcase some of the amazing foil stamp business cards ideas for your inspiration, as I am myself is a big fan of foil stamp card designs. 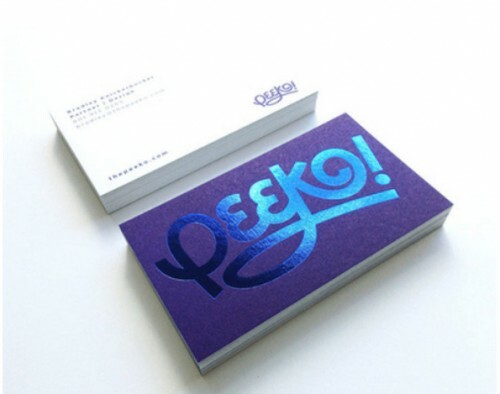 These business card templates are designed by professional designers and might give you good inspiration. 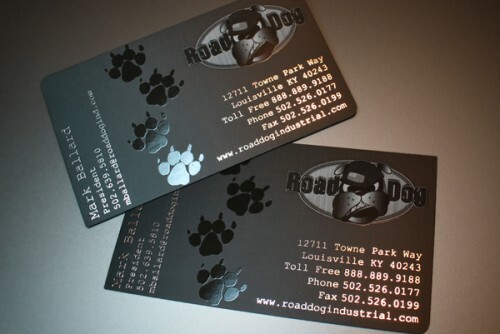 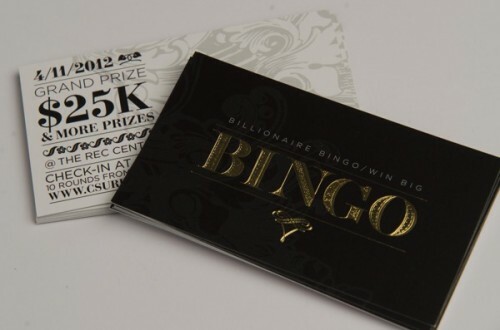 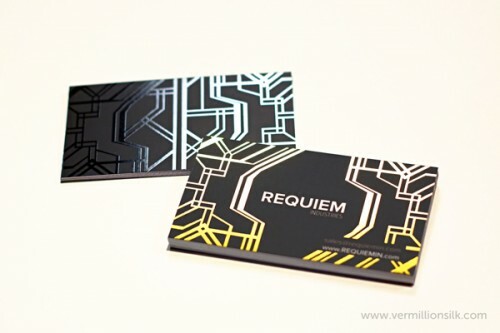 Although, foil stamping is typically quite costly however it can make your business card stand out from the crowd. 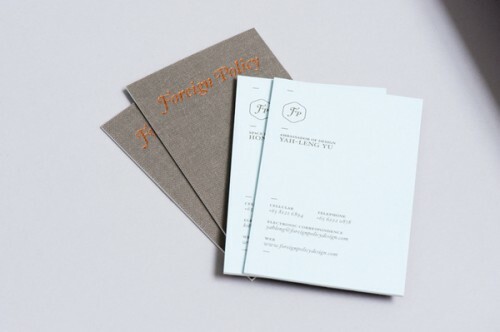 If you enjoyed this post, please consider to leave a comment or subscribe to the feed and get future articles delivered to your feed reader. 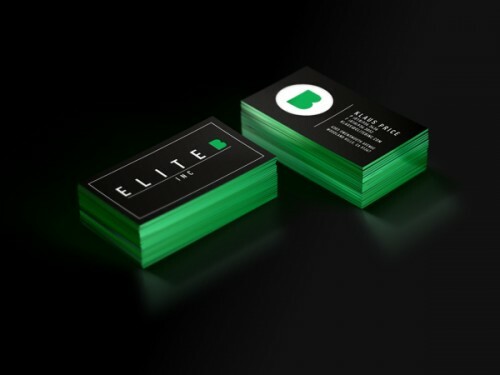 You may be interested in the following modern trends related articles as well: Free User Management WordPress Plugins, Premium WordPress eCommerce Themes, Best Rounded Corner Business Cards and Superlative Snake Logos Ideas.